The availability of gadgets to shoot videos today as well as the presence of video sharing sites make video sharing commonplace. Video files are usually large files and sharing them is difficult. However, with some of the best video converters available, it is easier to convert video files into different formats and into smaller file sizes. 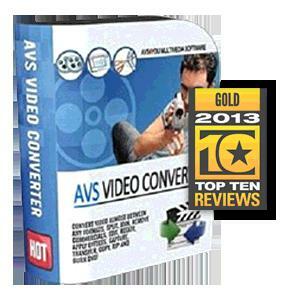 We have made a list of the top ten video converters that have been reviewed. While some may not be affordable for you, there are some that will do the job for less. It depends on how extensive you want to convert the video and how often you do it and for what purpose. Just remember these things when choosing the right programs – input, output, features, ease of use, and help and support. This is an easy to use program capable of handling most types of video format. However, it is not able to extract audio, add effects and batch convert to multiple type files. It works well with videos taken with a digital camera, able to work with HD videos and directly pull videos from DVDs. The interface is well organized and easy to navigate. It is able to convert any file that plays in the media player for Windows, which are basically videos using codec based on DirectShow. While this is an easy video converter program to use, there are some video editing features that are missing. It cannot convert to 3D files. It is still a good choice if your video converting needs are simple. It is capable of working with almost all kinds of video formats, including Xvid, DivX and VOB. You can also export video files in almost any format, with options for Windows Media Player, iTunes, other media players you may have on your PC and other mobile media devices. 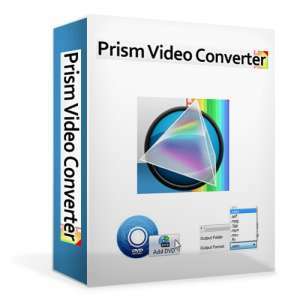 Any Video Converter can handle almost all video formats and can even make it easy to record You Tube videos. However, it is not as versatile with its output. It is also unable to convert audio files or add watermark to videos. It easily handles and converts FLV files. Another good thing about this is its capability to download You Tube or Google Videos directly by pasting the video URL to the application. Video output formats are organized and a boon to novices since it is easy to select the compatible file format. Xilisoft Video Converter Ultimate is capable of handling most video file formats and is able to convert video files to 3D. However, it does not have all the editing tools that are present in other video converter programs, and accordingly the customer support is weak, It is still a good choice as it has a wide range of input and output format capabilities and can handle most video conversion tasks even with its limited editing tools. It is able to select targets for specific media players such as Zune, Blackberry, PSP, Apple TV, iPhone and iPod. It is still a program that is easy to use but the interface is not that intuitive. Total Video Converter handles almost any type of video file and the interface is easy to understand. It is capable of ripping DVDs and MiniDVDs directly from your computer disc drive and able to convert audio files. Likewise it is capable of combining multiple videos into one file. Output selection is done on a separate screen with buttons for selection. A user has control over the output and the program is able to batch convert to multiple output file formats. It has the capability to merge files select codices for video and audio, change the bitrate, frame rate and the sample rate as well as adjust video dimensions. However, it does not allow the user to adjust brightness and contrast. Customer support is also weak. 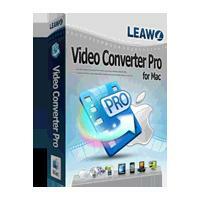 Leawo Video Converter Pro is one of the best video converter applications that have been reviewed. It has the capacity to convert almost all video file types compatible with mobile devices and television. 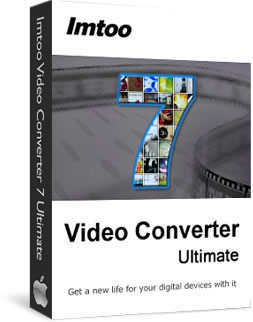 It is a very versatile video converter with a host of editing and video manipulating tools. It has the capability to read the IFO files on DVDs and remove them. Videos converted with Leawo Video Converter Pro could be played in several mobile devices like Blackberry, iPod, tablets, Android phones and even Nintendo Wii. It is capable of converting files into several 3D modes and various high definition video formats. You can embed subtitles and add watermark as well. It cannot add special effects and it cannot convert a batch file for different types. If imToo Video Converter Ultimate could merge files, this would have been a better application. It has the ability to extract audio files and gives you complete control over your editing tasks. It can rip files directly from DVDs and is capable of handling 150 types of video files for a wide range of input and output. It has a large selection of options for editing, and has several output options for iPod users. While not complete in all the editing tools, this is one of the best tools for video converting that is ideal for novices and experienced editors as well. Aimersoft Video Converter works with the most popular, most common as well as the uncommon file types, which is an impressive feature of this application. However, the list for the output files is quite limited to just the most common, including MPG, MOV, 3GP, MPEG, WMV, FLV, MP4, AVI, VOB, MP3, ASF, MOD, MKV, AU, FLAC, WMA and WAV. It is easy to batch convert same file types as well as different ones, split output files, merge files, set video dimensions and control video bitrate, frame rate and codec. This is an excellent product that almost leaves nothing to be desired. It has a wide set of video editing and manipulating tools. It handles almost all video file types for both input and output. The interface is elegant and user-friendly. It will not take you long before you learn how to use this product. 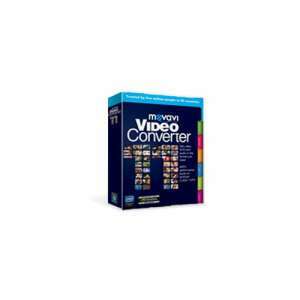 It has all the features you can look for in a video converter, except that it is quite limited in batch conversions. It is a trade off since this is able to handle almost any type of conversion and manipulation you want. 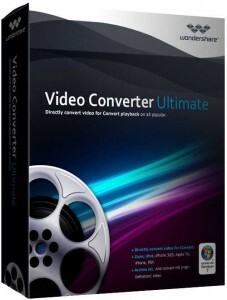 This is a very easy to use video converter, with all the tools to make the output video easy to use. AVS Video Converter is a program that has almost everything you could wish for. It has a wide selection of tools, except for creating 3D videos. It handles almost all video file types and outputs in more file types than you could imagine. It presents a number of tools for you to fully personalize the video output, with some impressive editing and manipulating tools with 84 video effects. It even has its own DVD burning program. Converting videos is one of the ways to make it easy for you to share it. And you also want to put your mark in the videos that you share. The list of the best video converter applications included in this list will help you to choose the perfect one that will meet your every need. Thanks for this list although there are so many free options available as well depending on the task at hand. My preferred option remains RealPlayer which is a free media player/video converter. It was a one-click install, very easy to navigate and supports all popular formats, which is most important. Dear Webmaster, this is Christine from Wondershare, thanks so much for mentioning Wondershare Video Converter in your post here, we highly appreciate that. We would like to offer a free lifetime code for this product to show our thanks. Please kindly let us know your idea and get back to us. Thanks.